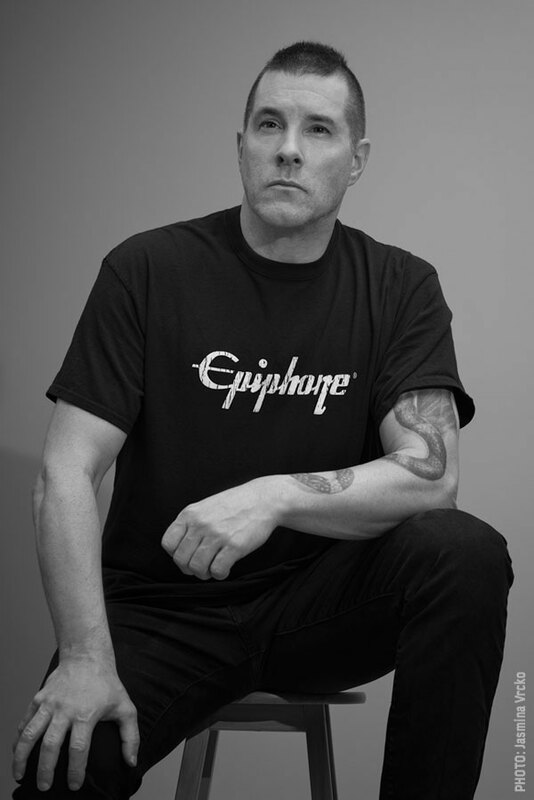 All of us at Epiphone would like to wish the one and only Jeff Waters a Happy Birthday. Jeff and his explosive quartet Annihilator will be on tour in 2019 with headline dates throughout Europe and the UK along with select festival dates including the Sweden Rock Festival in Sölvesborg, June 5-8, along with KISS, Ritchie Blackmore’s Rainbow, and Def Leppard. Check out Jeff's "Annihilation-II™" Flying V Outfit powered by Epiphone ProBucker™ humbucker pickups and featuring a custom Phenolic fingerboard, KillPot™ switch, Grover™ Rotomatic machine heads, and a custom-fitted gig bag. And don't read our classic interview where Waters talked about the inspiration of his Epiphone signature guitar. "People seemed to really like the first one," Waters told Epiphone.com. "It was affordable and it was a great guitar and I used it on stage. 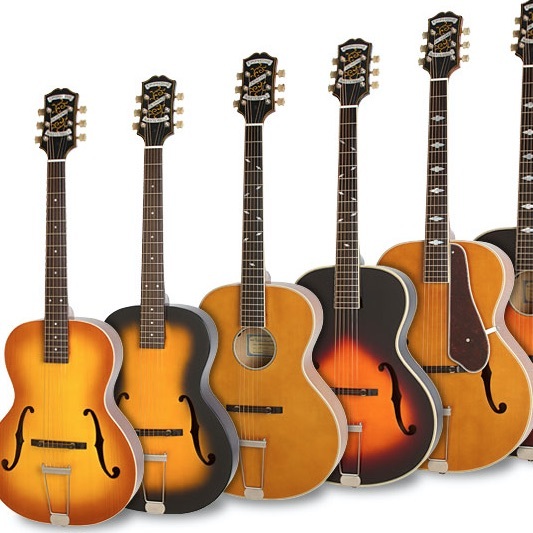 When you find people who know what they're doing like Epiphone, you just let them do it. They threw me the guitar back and I'd say 99% of it was just perfect from the start...On rhythm guitars, I use the Annihilation-II and on solos I'll often use the Annihilation-I. That's my precious little-targeted collection for recording." "People with very big endorsement deals will hear and play my Epiphones and it's almost like you know they want to look into it and get one but they have a deal or they don't want to be caught with something so 'affordable'. You just have to look at the greatest guitar player of all time, which, in my opinion, is Eddie Van Halen. His first guitar and the one that really made his name was a combination of around a $300 guitar with parts. 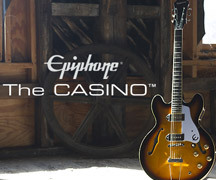 So if he can do it, Epiphone can do it! I love my Annihilation 1 & 2 guitars! Thanks!"